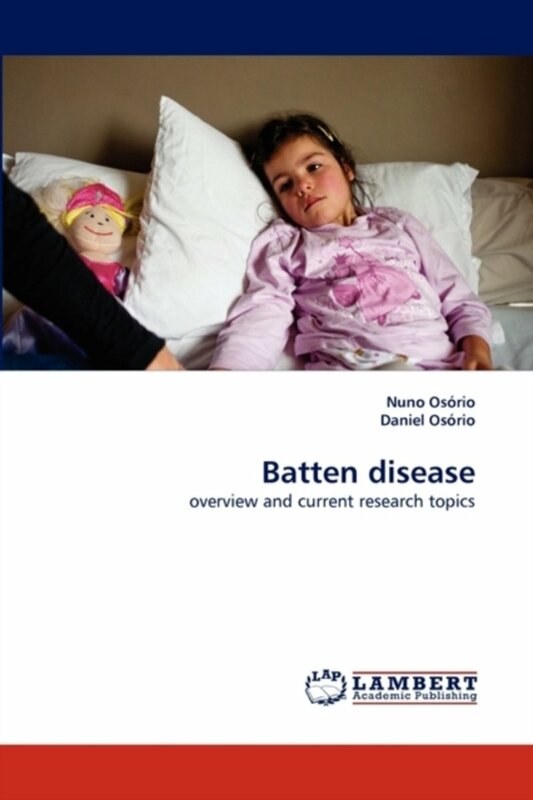 Er zijn nog geen reviews voor 'The Neuronal Ceroid Lipofuscinoses (Batten Disease)'. Er zijn nog geen verslagen voor 'The Neuronal Ceroid Lipofuscinoses (Batten Disease)'. The neuronal ceroid lipofuscinoses are an extremely rare group of inherited neurodegenerative diseases that primarily affect children. Core symptoms of these conditions typically include epilepsy, cognitive decline and visual failure. These diseases are so rare that professionals who come into contact with them need a consultative reference work that enables them to become expert, or identify who to contact for more details. 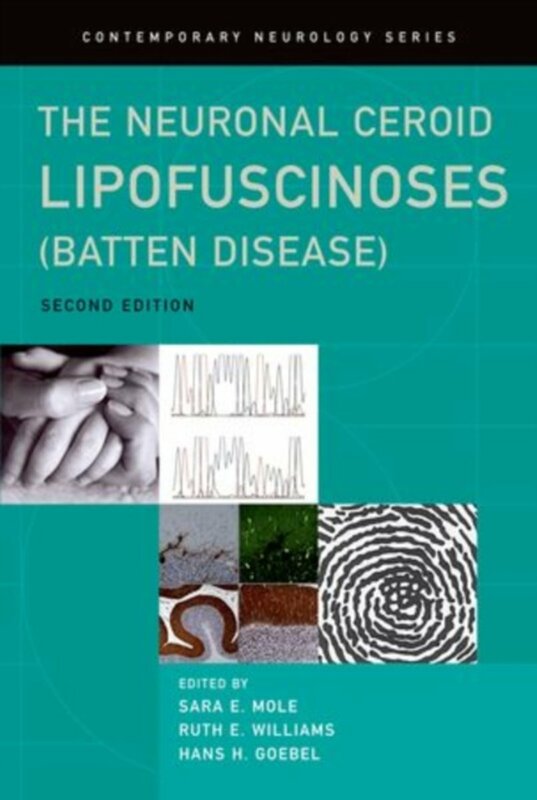 Fully updated and revised, this second edition continues to be the definitive volume on this devastating group of disorders. Written by an international collection of authorities in the field, it provides invaluable advice on their diagnosis, patient care, and new treatments that are available. This new edition of the definitive reference text on the neuronal ceroid lipofuscinoses will prove useful for clinicians, family physicians, research scientists, diagnostic laboratories, families affected by the disease as well as by workers in industry planning translational research.